With an office based in West Yorkshire, our dynamic company offers an efficient and effective service at competitive rates, available anywhere in the country. Our experienced and qualified staff can guarantee that all your IT expectations are met. Whether you are looking to solve an existing IT problem or hoping to gain some professional, invaluable advice, DRSL can provide you with exactly what you need. 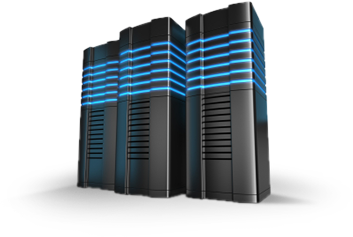 With our cloud based servers for web and email hosting, your data is always safe and secure. For home or businesses users, please do not hesitate to contact us for a specific quotation. With our preferred anti-virus software, we will install this onto your Server, PC or Mac to ensure you are protected. We supply and install all your hardware and software needs at your home or office. No hidden extra bandwidth bills, no matter how successful your website becomes. We can advise you on the latest and most suitable system for your requirements. Our team can develop the rich user experience we all come to expect from the modern company. With our in-house design team, all your artwork can be generated without fuss. Our company is able to undertake every aspect of Consultancy, Infrastructure Design, Sourcing, Installation and Ongoing Support. We are able to offer efficient solutions and we strive to simply your IT. 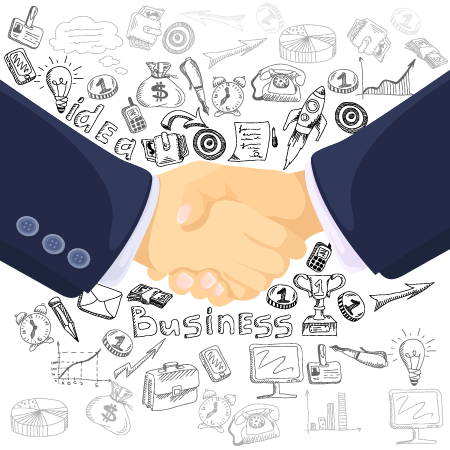 As your technology partner, we will work with you to create a competitive advantage, using rapidly emerging technologies such as Internet commerce and Intranet tools. We will ensure a versatile and reliable platform for your information systems that can adapt to changing business priorities.